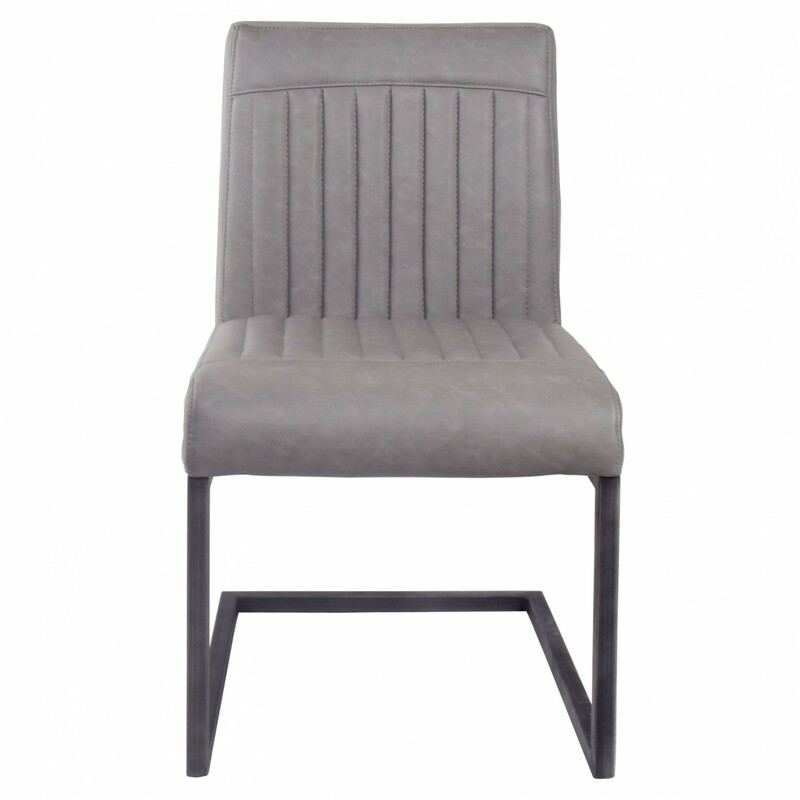 Ronan Leather Dining Chair – A great pick for a breakfast nook, the Ronan Dining Chair is the perfect mate to just about any mid-century dinette. 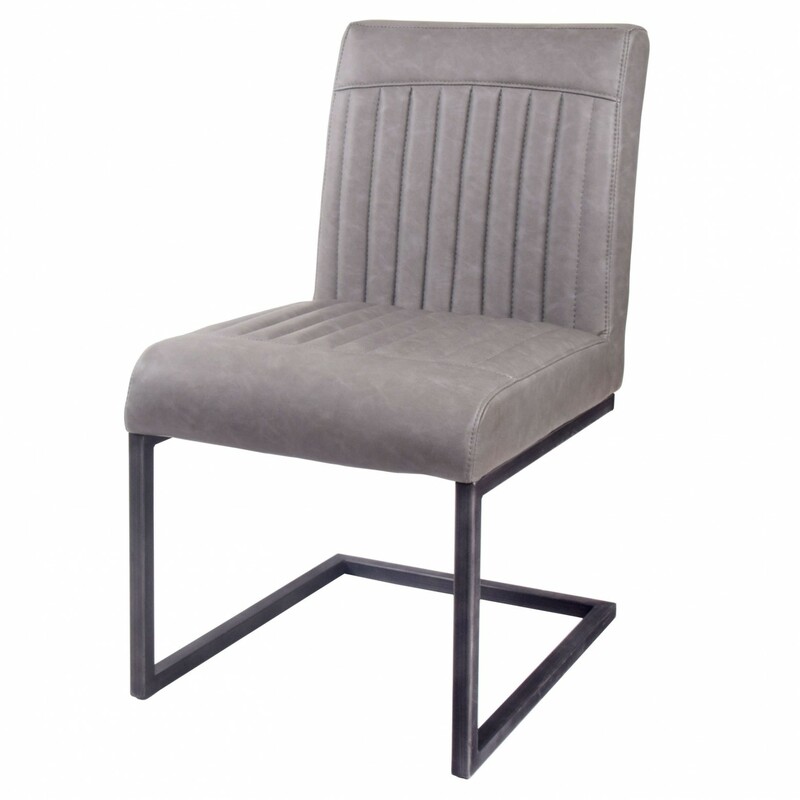 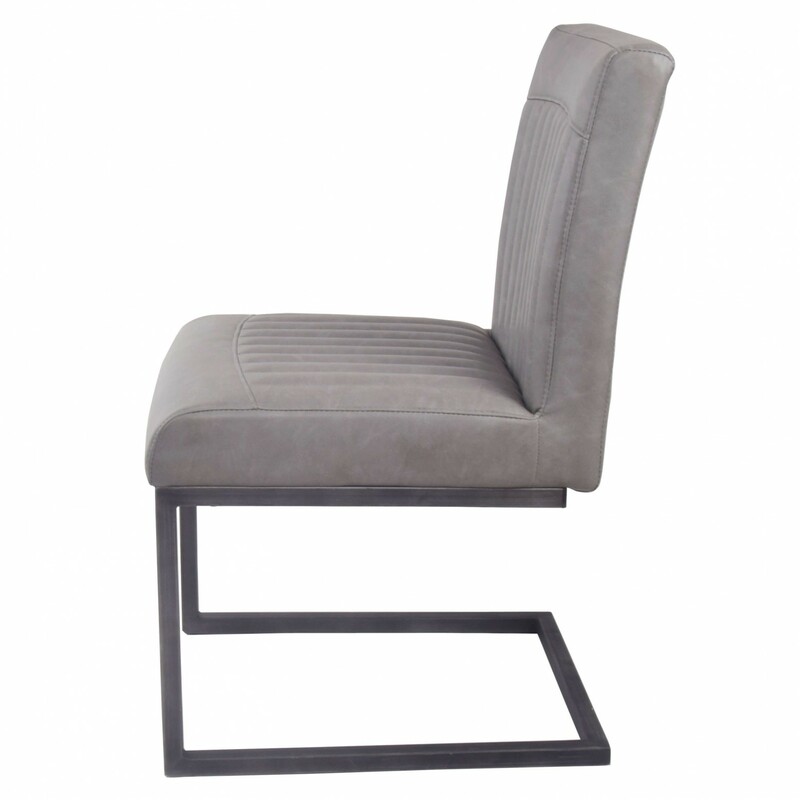 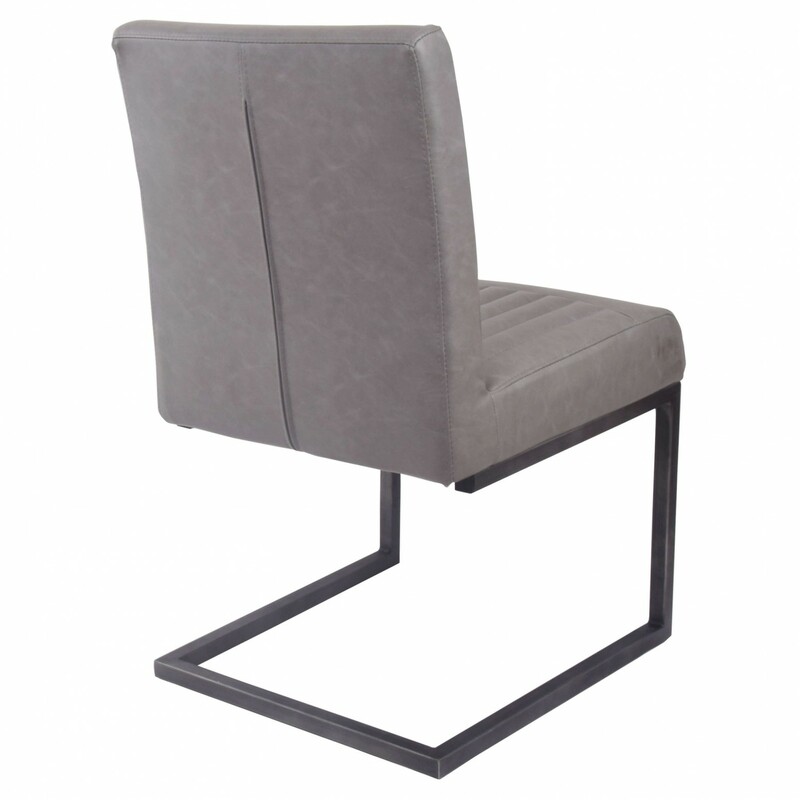 The tufted chair features distressed polyurethane leather for contemporary look. 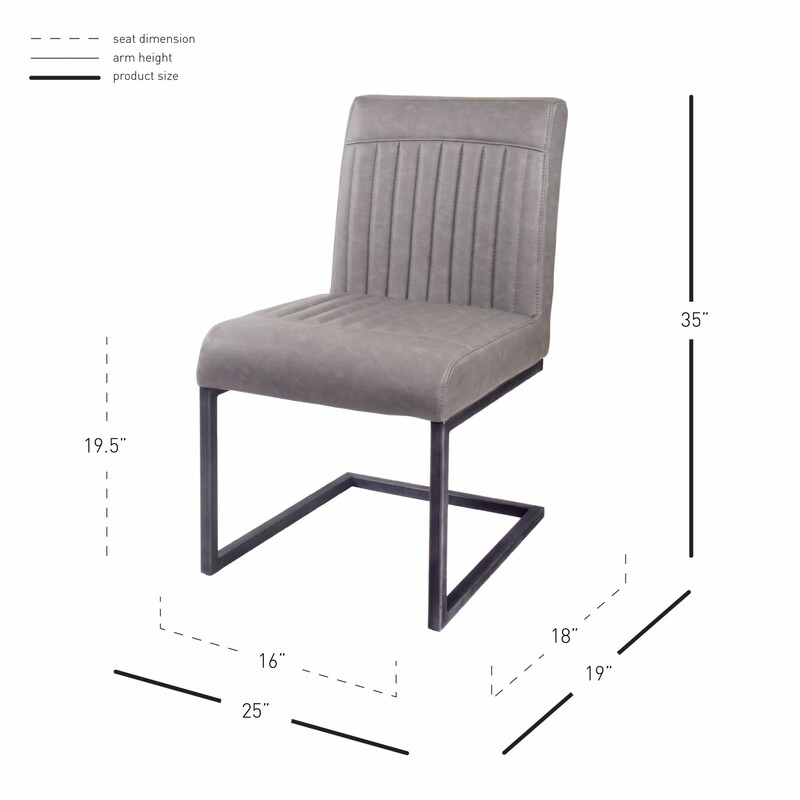 Assembly required, available in Antique Cigar Brown and Antique Graphite Gray, set of 2. 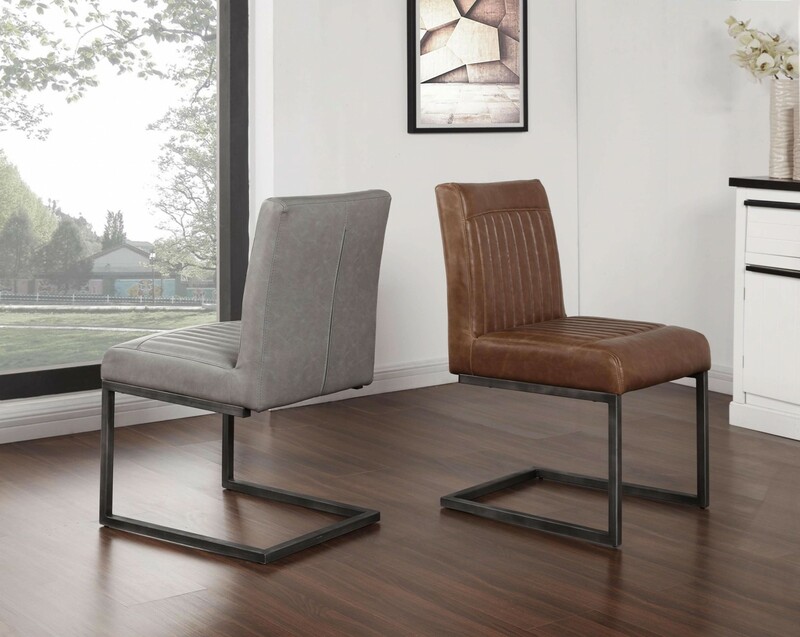 MODERN INDUSTRIAL - With a vintage appeal design in mind, the Ronan chair highlights chic channel tufting, while tailored in antique brown faux leather upholstery and fashioned on gray cantilever legs. 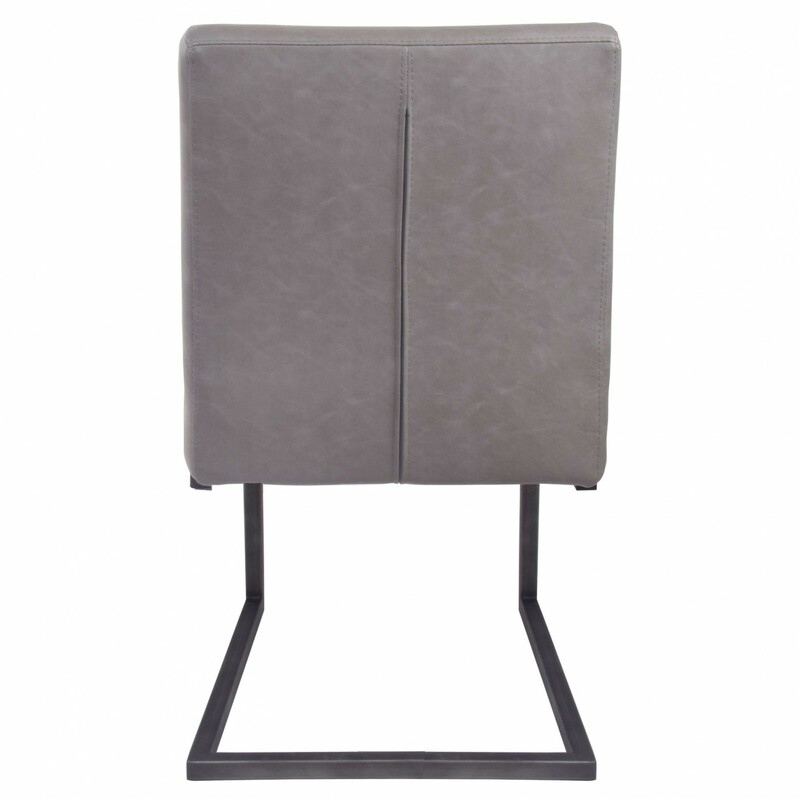 W25" x D19" x H35"